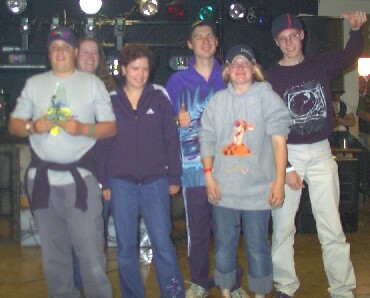 It's National YouthBike time again! 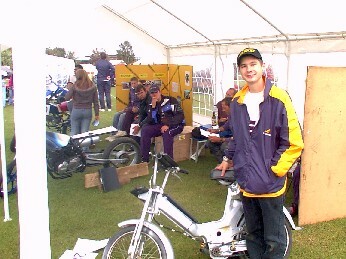 This years competition took place over the weekend of the 3rd/4th July and we entered 3 bikes. This is the Sun Seeker, a Puch Maxi frame powered by a golf buggy motor. 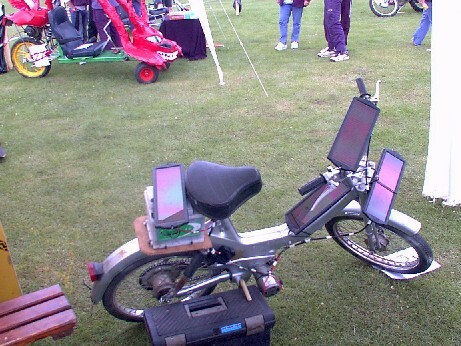 The idea behind this ecologically sound machine is that you ride to work in the morning using battery power and all through the day the 4 solar panels charge up the battery ready for the trip home! The young people who made this bike attended the project at the beginning of the year, thanks to a generous grant from the Huntingdon based Freemen's Charity. 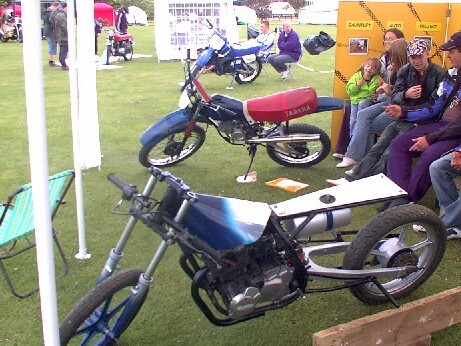 The Sun Seeker won Best In Show (Under 125cc) and Best Alternatively Powered Bike. Project Drag is based on last years Project Street but extensively modified. The, now traditional, Kawasaki GPz 305 features an 8" extended swingarm, a lengthened, horizontal subframe, extereme rear sets and cut off, straight through exhausts. No need for a large fuel tank so a small one is strapped beneath the subframe, this allows the rider to get low for that all important aerodynamic advantage. 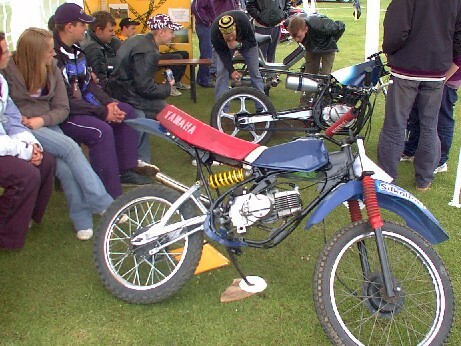 This is the Puchaha, so named because it has a Yamaha DT50 frame and a Puch Maxi engine. The Puchaha team had noticed a need in the project for an automatic bike which was the same size as a full size trail bike. This would help make the transition to learning gears a lot less daunting!